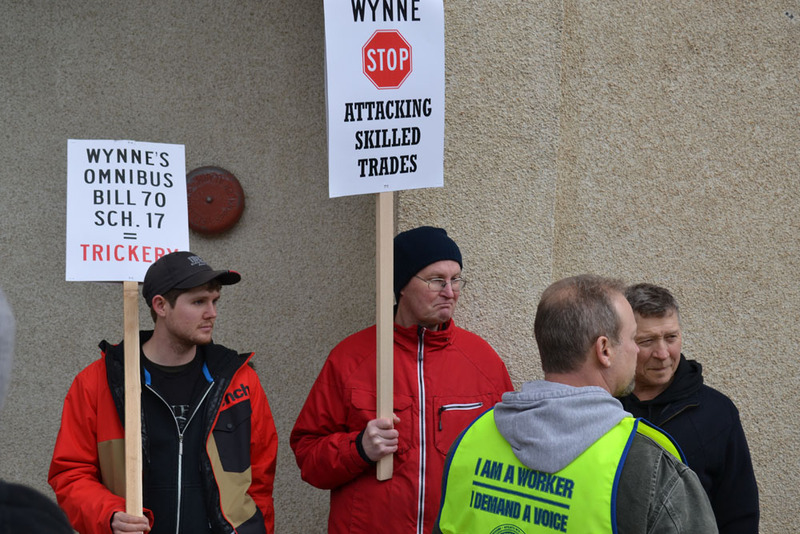 Giving every Canadian a real and fair chance at success means helping them get the skills and training they need to succeed in a changing economy. 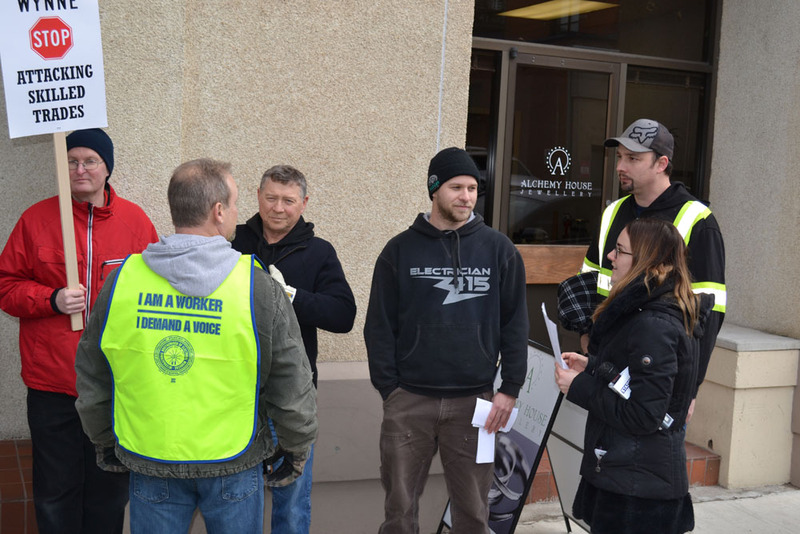 The skilled trades are good, well-paying, middle-class jobs, and the Government of Canada is committed to supporting key groups, such as women, Indigenous people, newcomers and those with disabilities, to work in the skilled trades, while helping unions purchase up-to-date training equipment. Ontario is ensuring that the apprenticeship system meets the changing demands of the economy by giving apprentices the skills they need to succeed and providing employers with the talent they need to thrive. 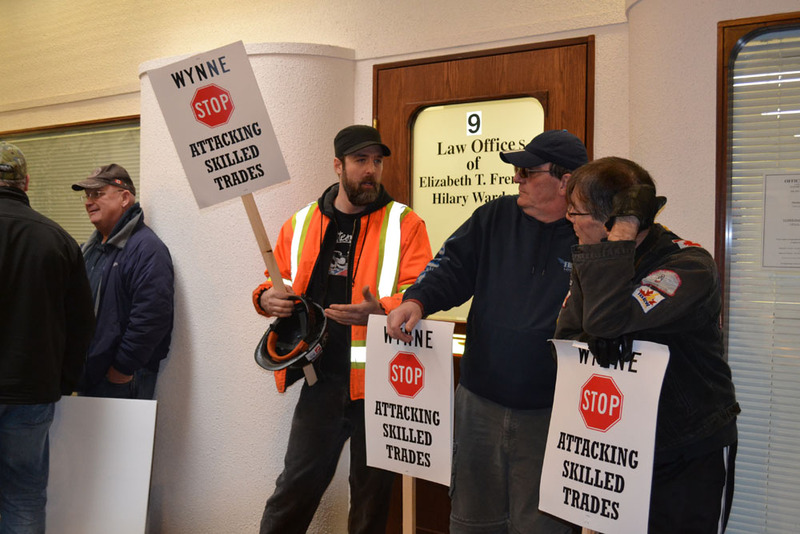 Mitzie Hunter, Minister of Advanced Education and Skills Development, was joined by Ann Hoggarth, MPP for Barrie, at the United Association in Barrie today to release Ontario’s new Apprenticeship Strategy. 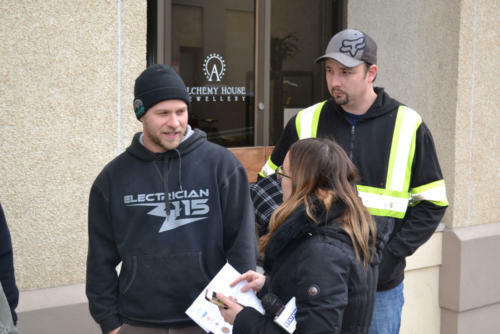 The province is improving the apprenticeship system by building on its current strengths. The goal is to develop a system that provides end-to-end supports for apprentices and employers and responds to the needs of a changing economy and workforce. 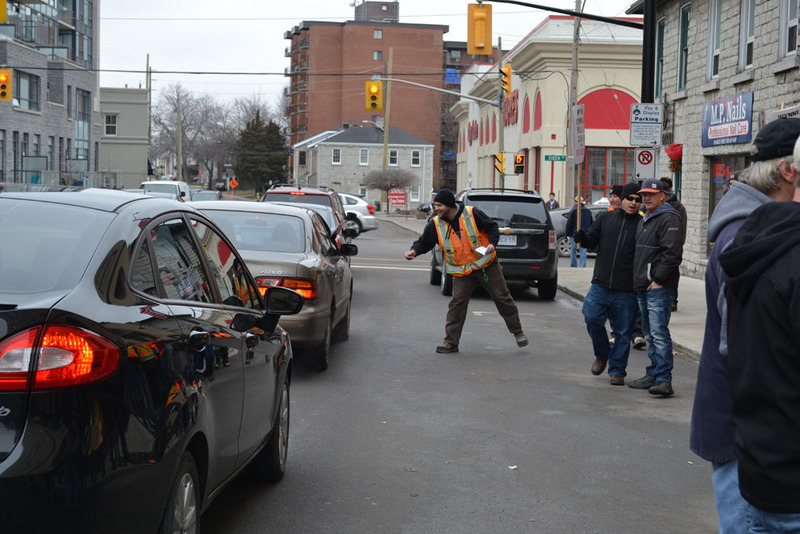 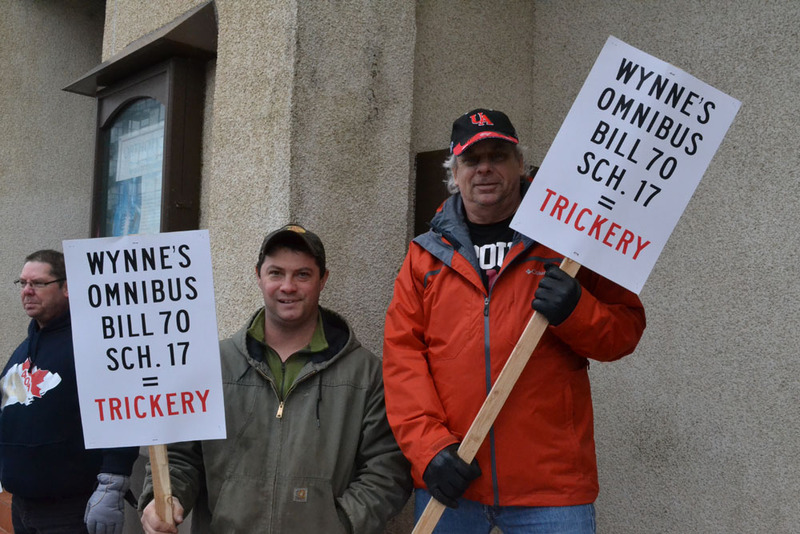 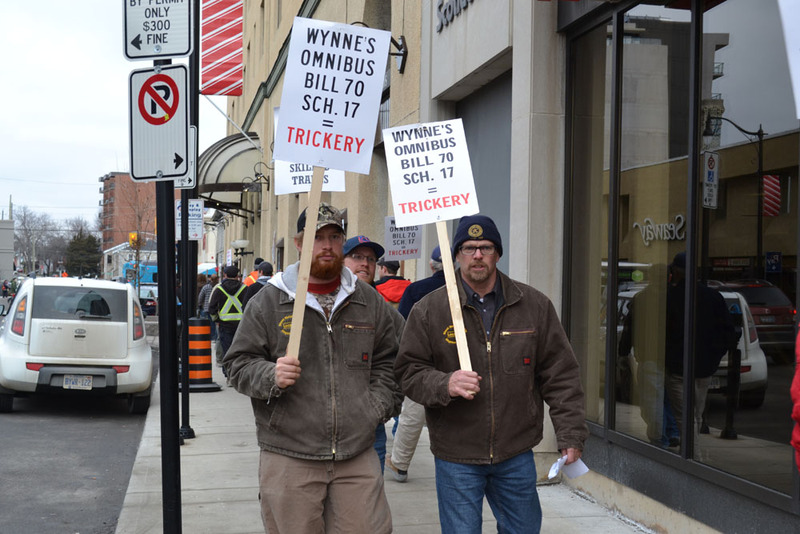 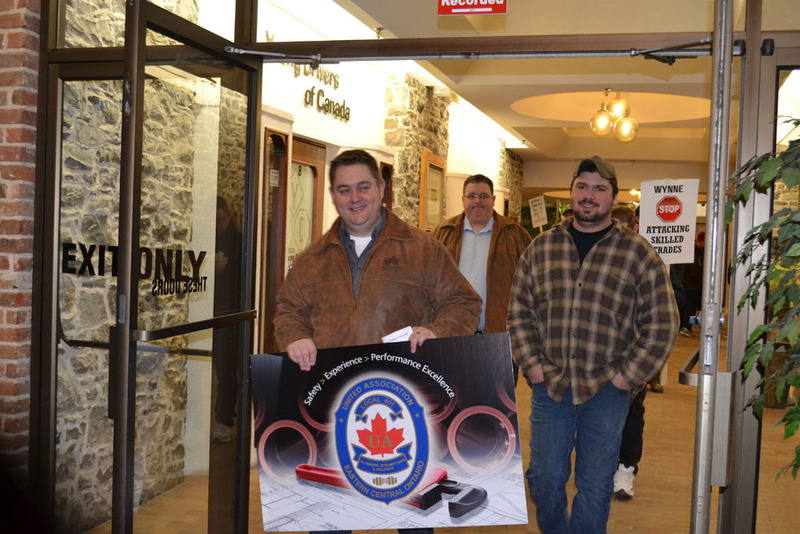 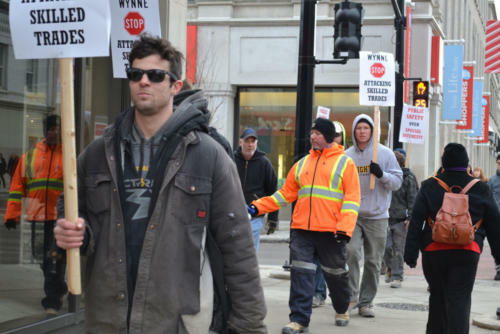 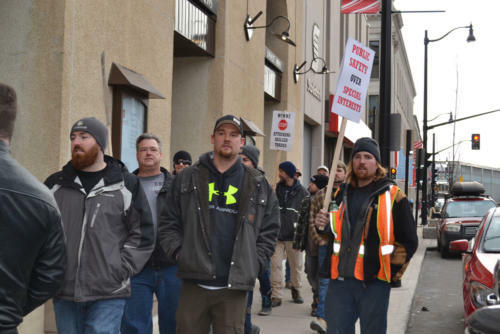 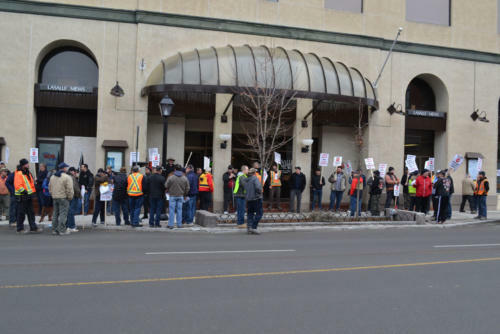 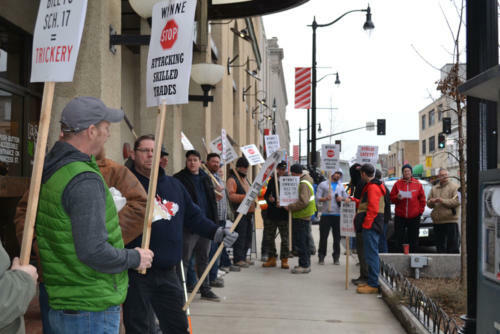 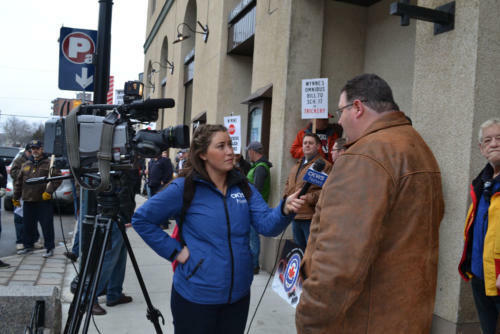 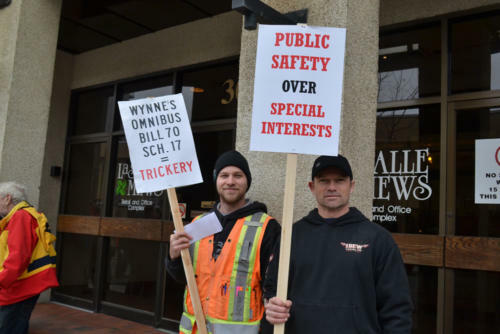 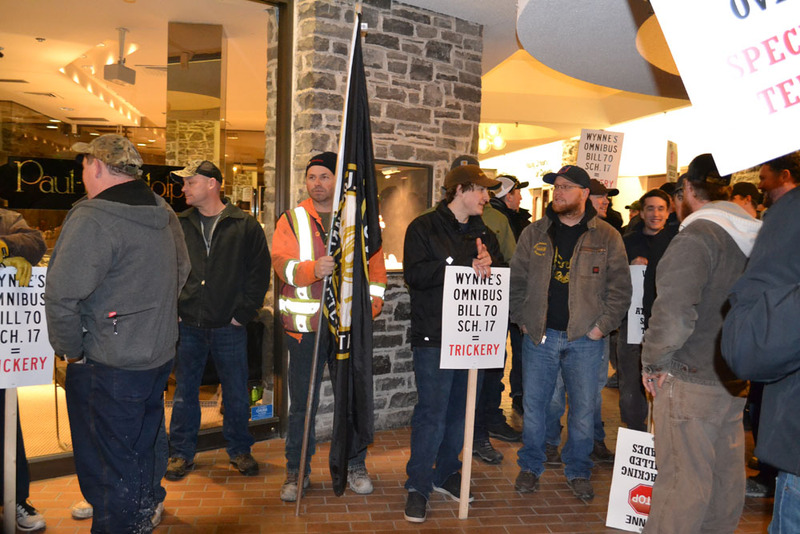 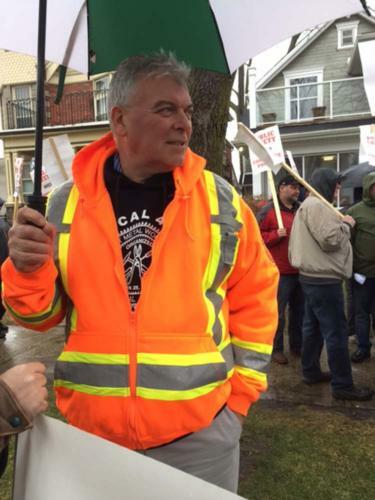 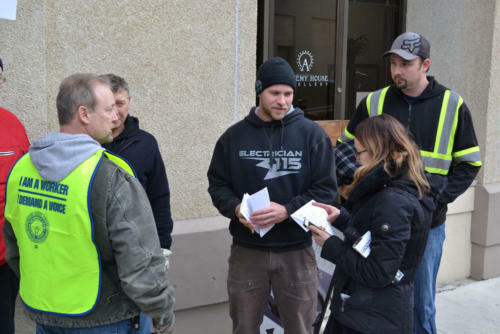 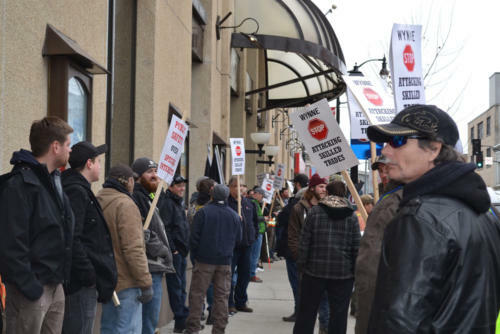 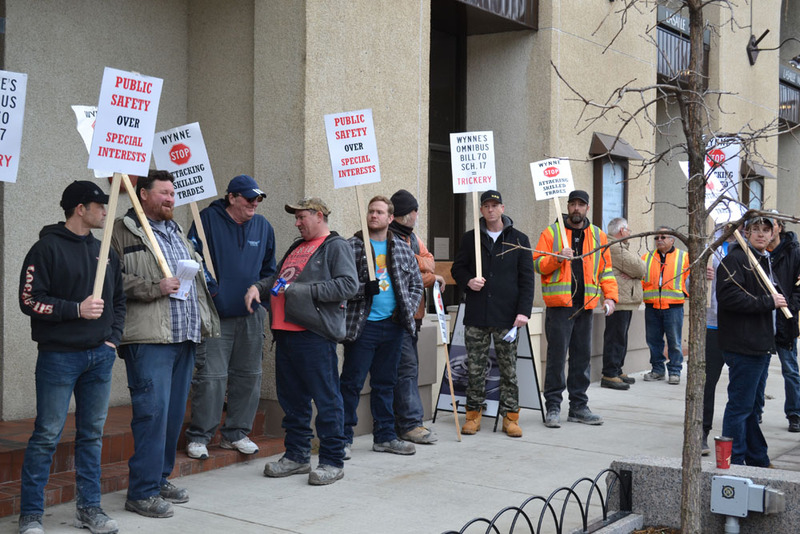 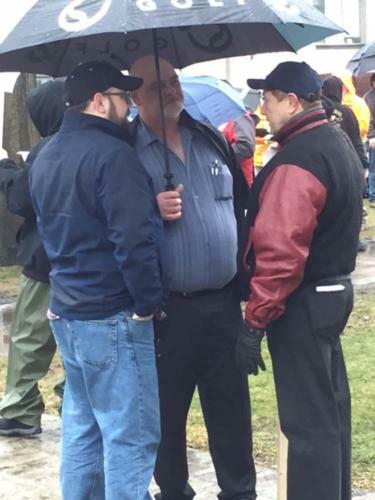 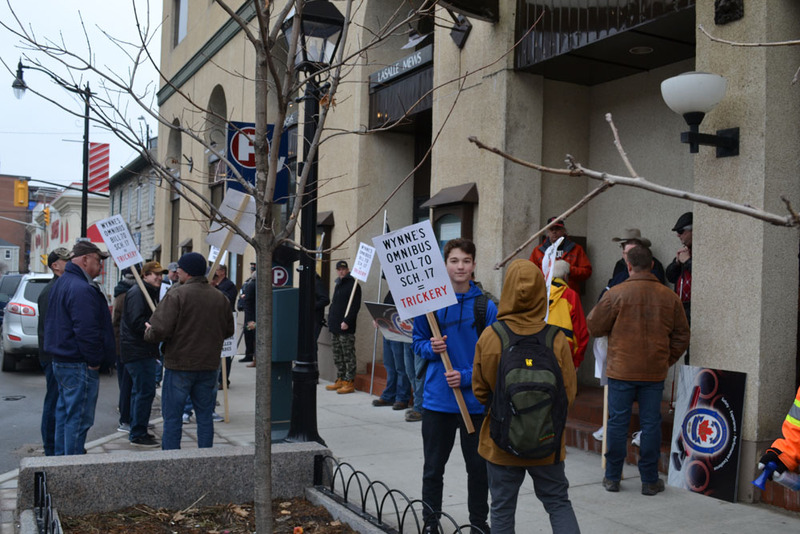 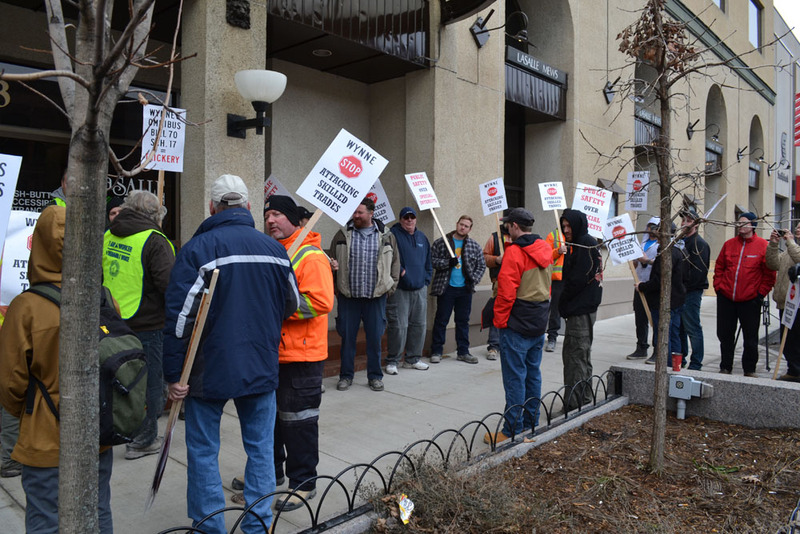 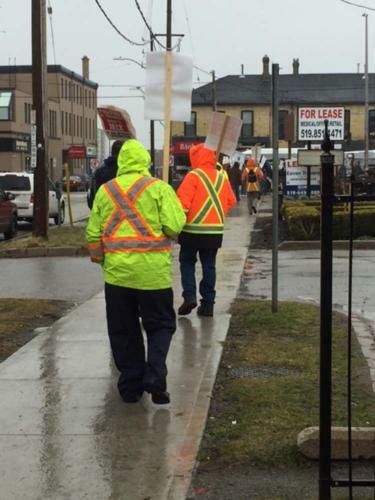 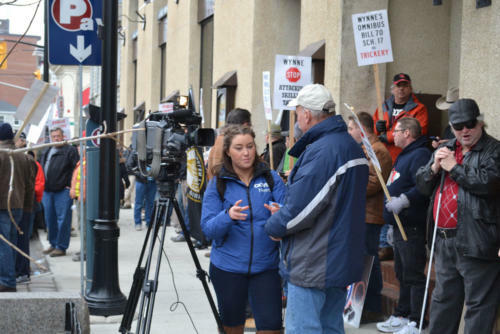 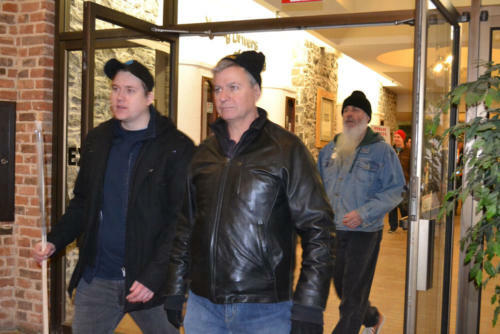 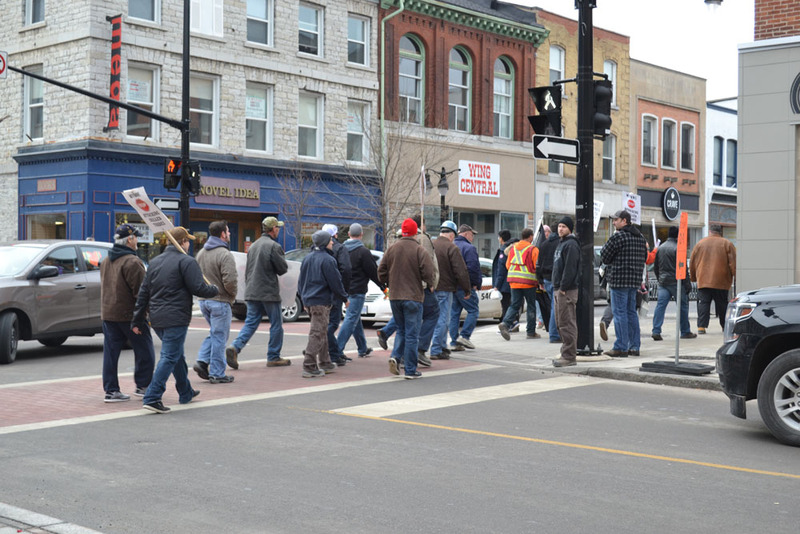 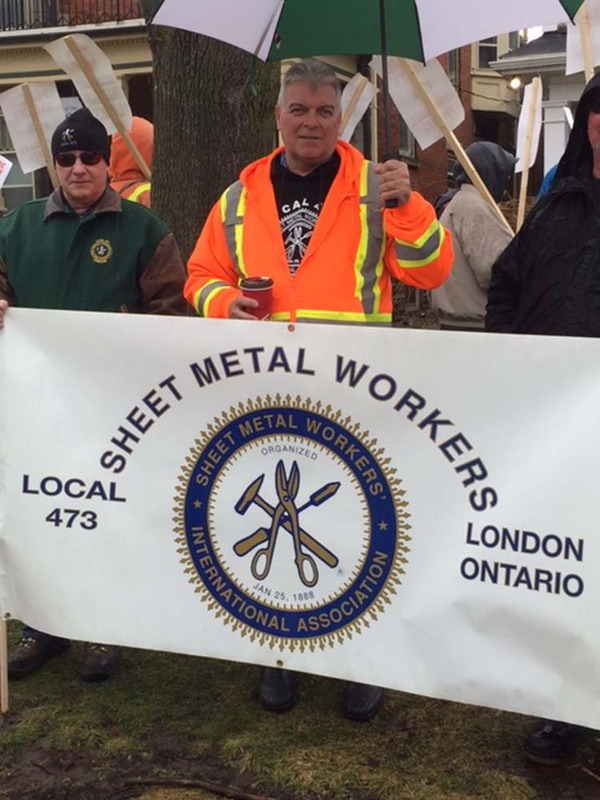 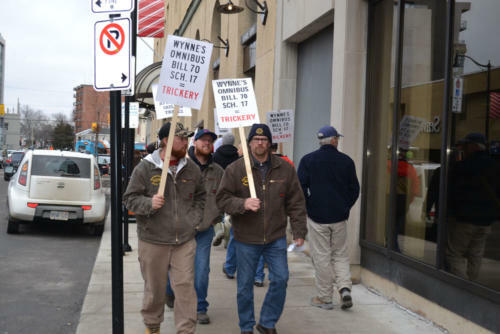 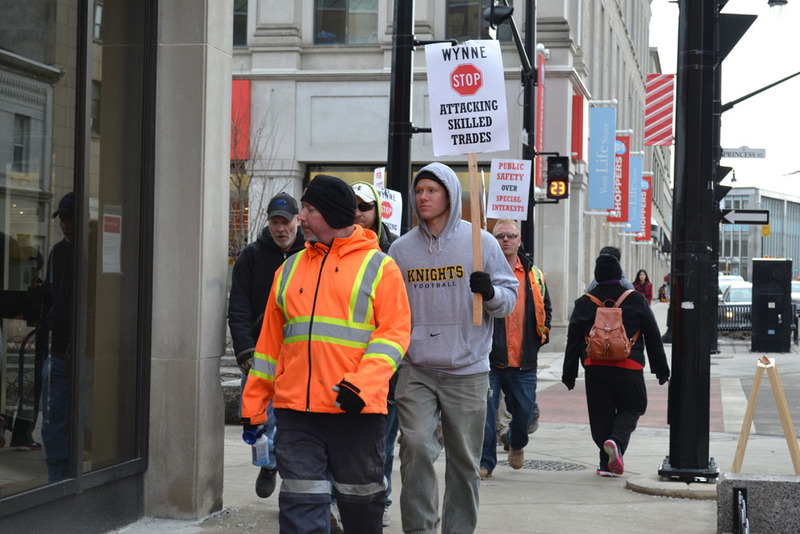 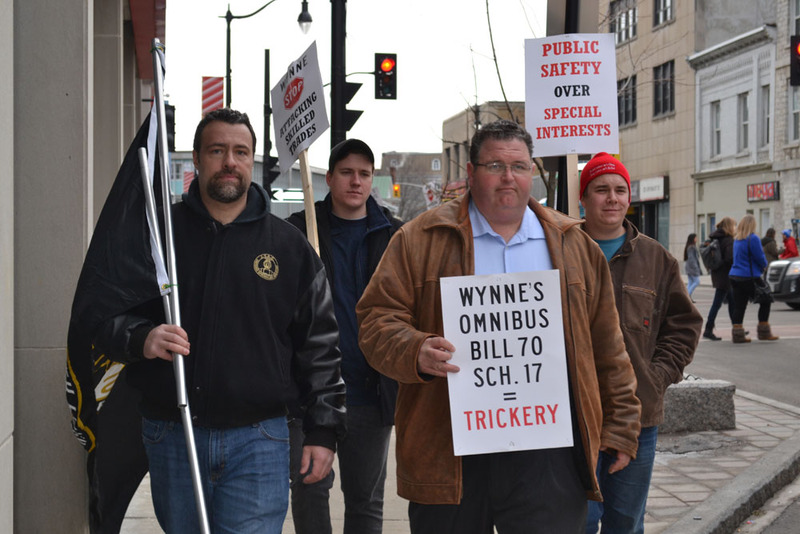 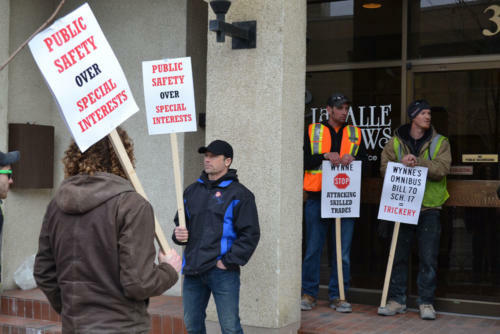 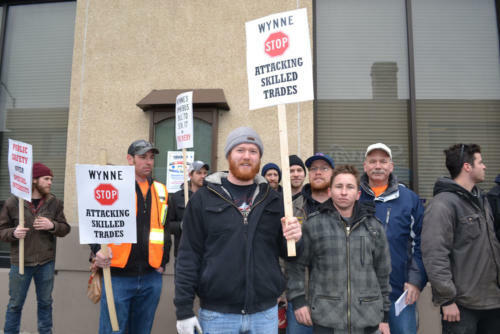 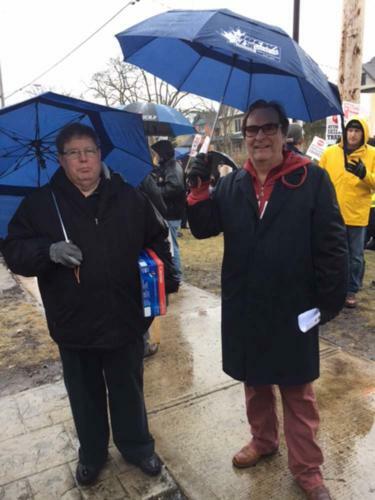 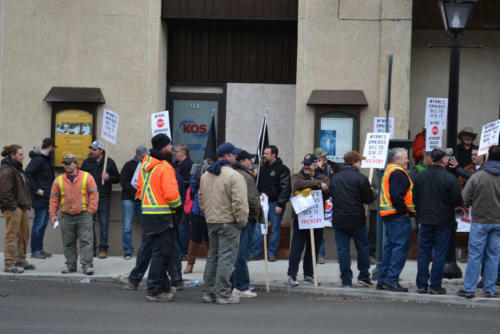 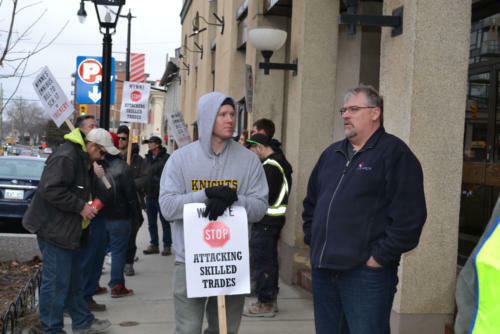 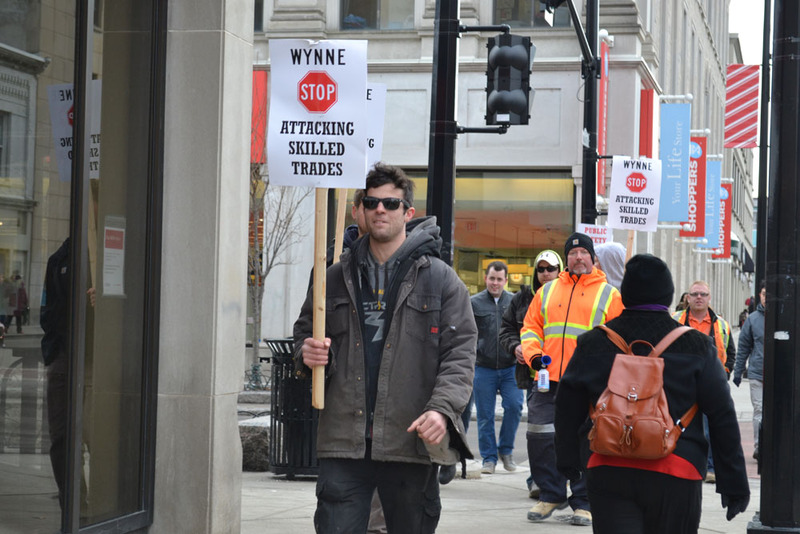 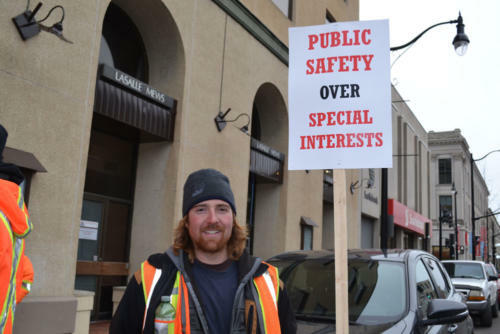 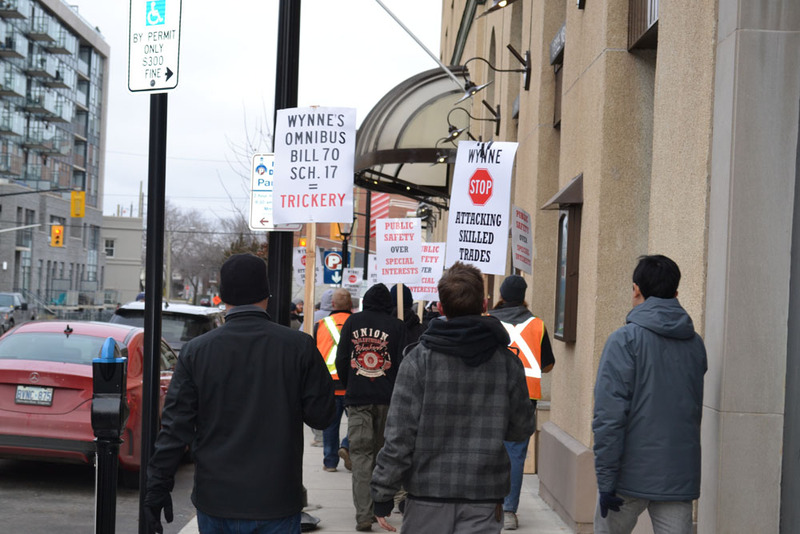 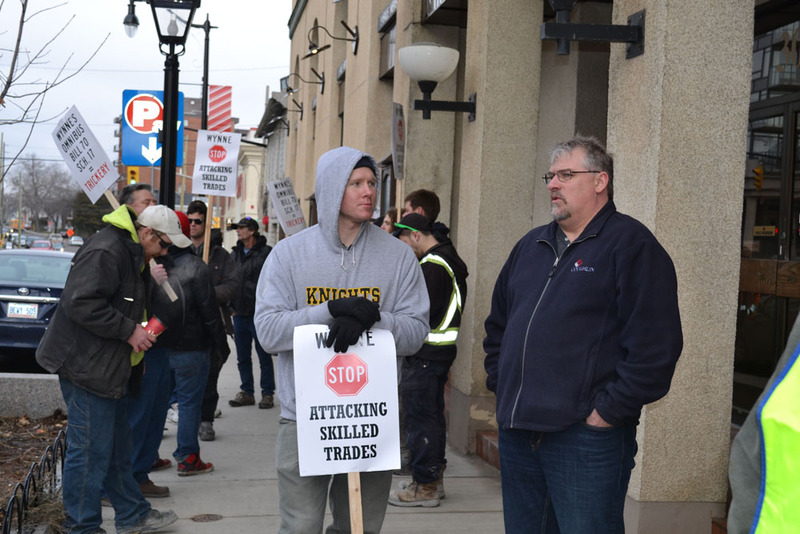 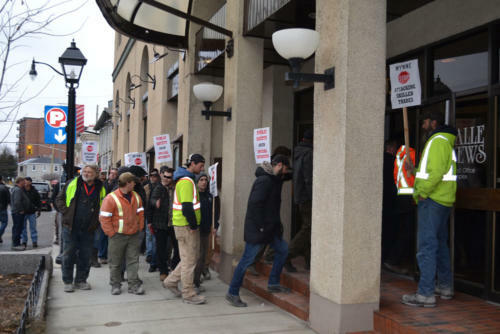 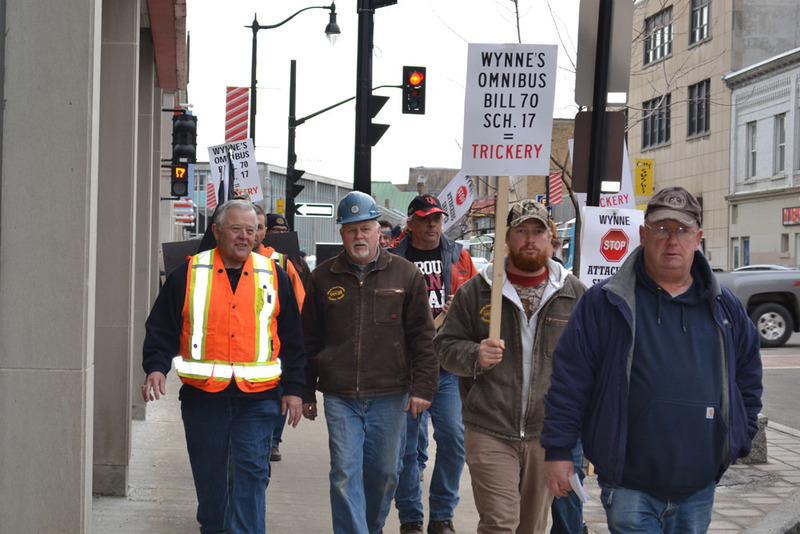 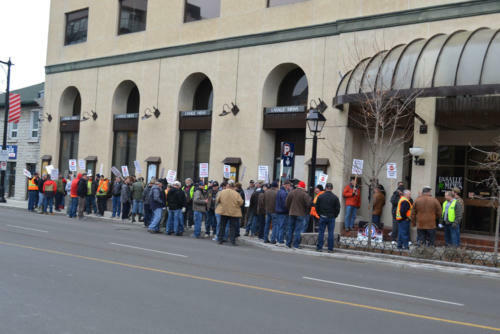 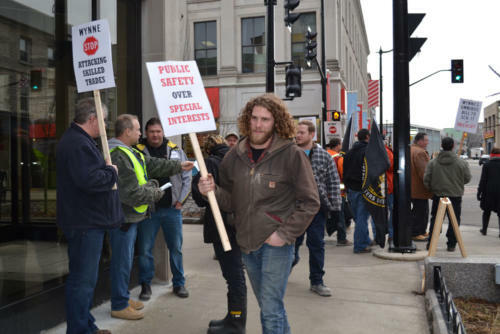 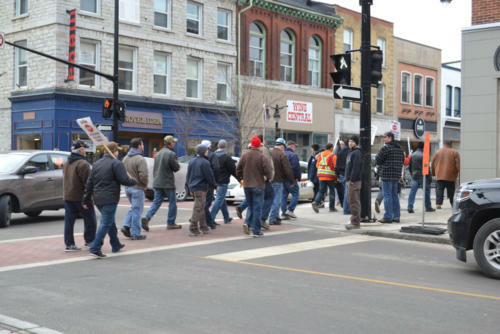 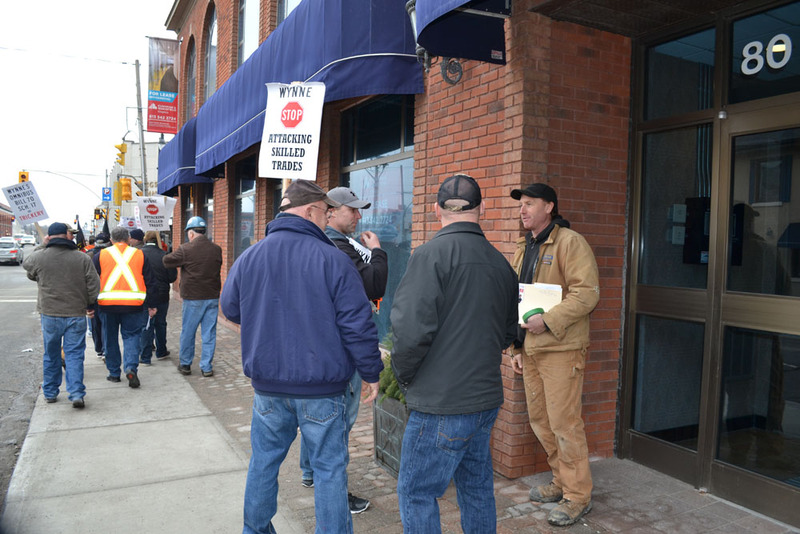 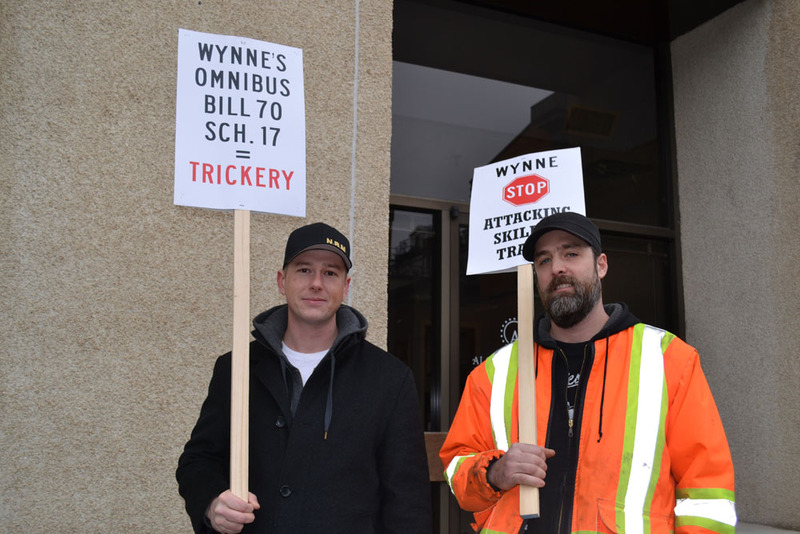 From Kingston to London, trade workers from different Locals were found out protesting Bill 70, Schedule 17. 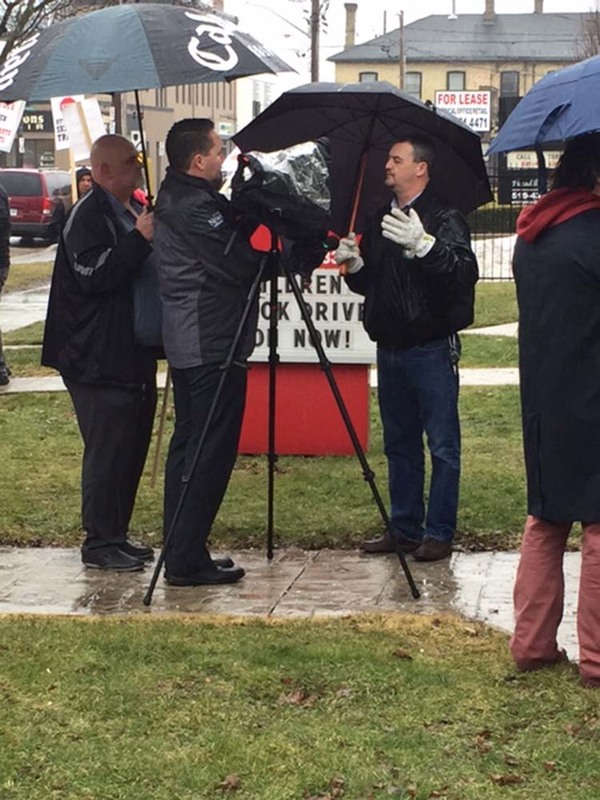 Let’s keep safety first! Alberta welder Alanna Marklund, the first Canadian apprentice to win the United Association’s prestigious Allyn Parmenter and George Bliss Award, enjoys the day-to-day challenges inherent in the trade. 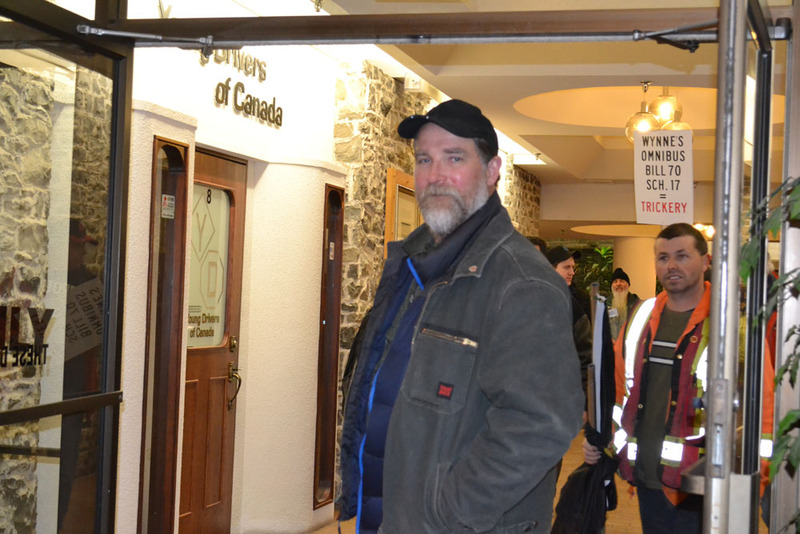 “I like the challenge of the weld,” says Marklund, who is employed through the union at Aecon Industrial-Western Canada’s fabrication shop at Sherwood Park just outside the city of Edmonton.